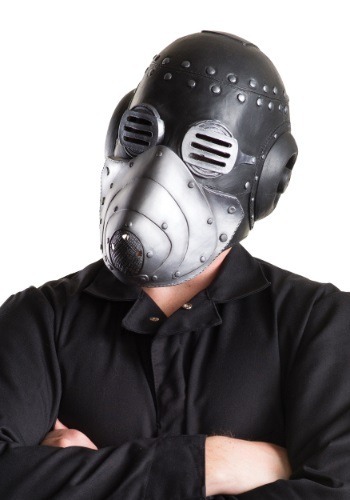 Sid Wilson, AKA Ratboy, DJ Starscream, or simply #0, wears as many hats as he has nicknames. He’s an awesome pianist, rapper, and DJ, but we’ll always most love him for his contributions to Slipknot. 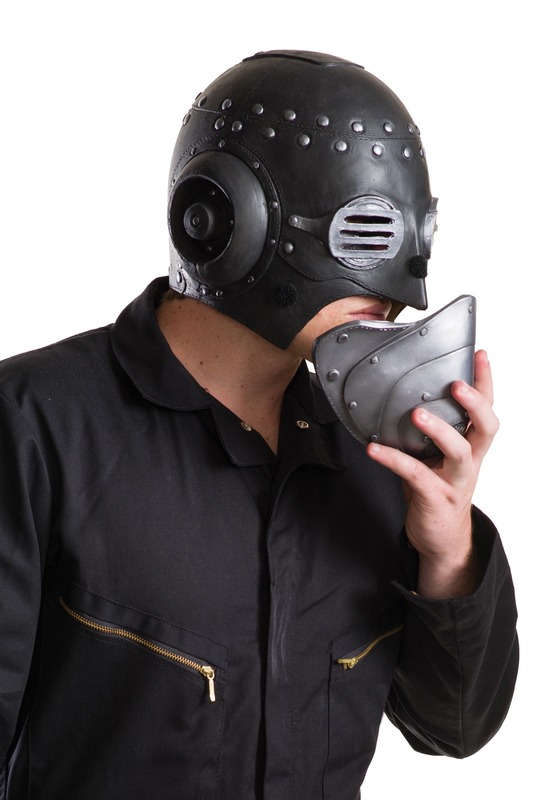 Like everyone else in the band Sid wears a mask when he performs, and his are nearly always inspired by gas masks. Sid would have fit right in during World War I, ready to entertain in the trenches during a mustard gas attack. We’re not sure how popular metal was back during the 1910s, though. This is Sid’s mask from The Devil in I, the hit single from Slipknot’s 2014 album .5: The Gray Chapter. This mask is creepy enough to creep out people who aren’t familiar with the band, and wearing this in public is a sure-fire way to meet other fans!